A beautiful purple ribbed glass bauble. 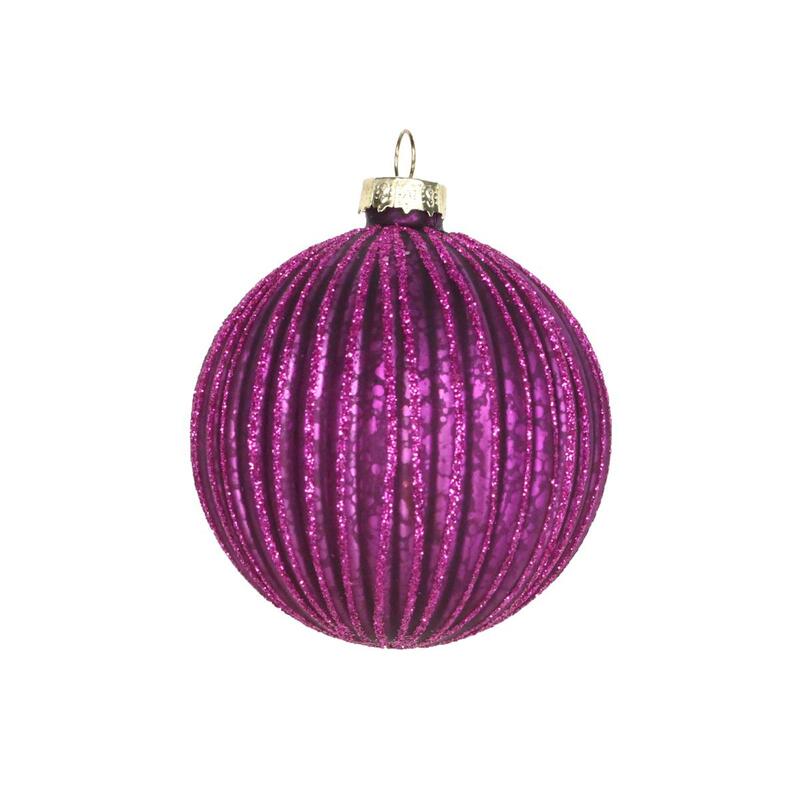 A beautiful purple ribbed bauble. 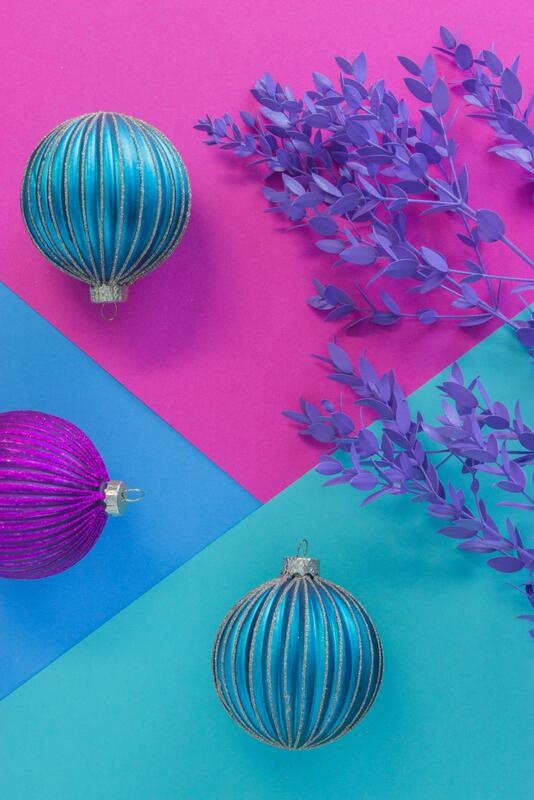 Add a touch of glamour to your festive tree with these ribbed baubles.